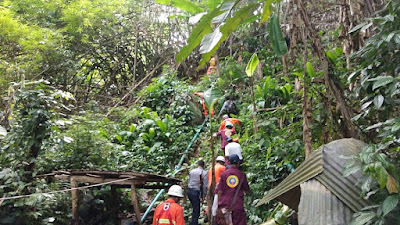 Myanmar looked for the route related to the cave where children were trapped in a cave in Maesai, Thailand for five times till now as Thai authorities asked for help that there may be exit of the cave in Tachileik Township, Myanmar to take them out. 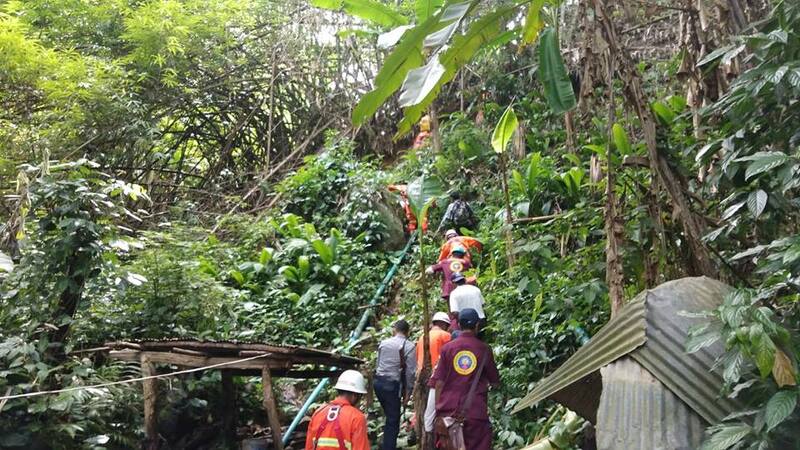 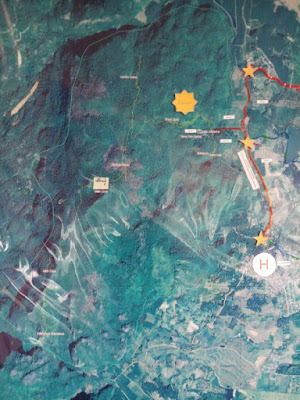 Although 13 youths were found in the cave of Maesai on the night of July 2, the Thai authorities faced difficulties to take them out till July 7. 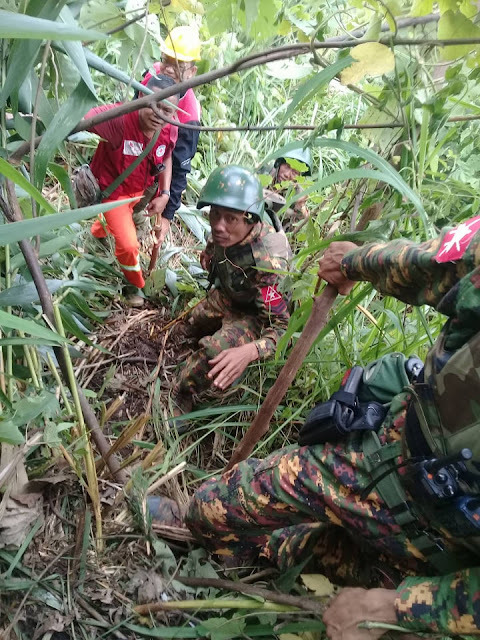 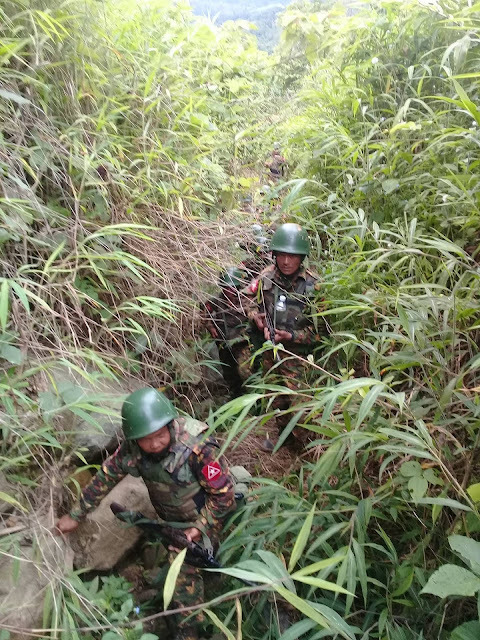 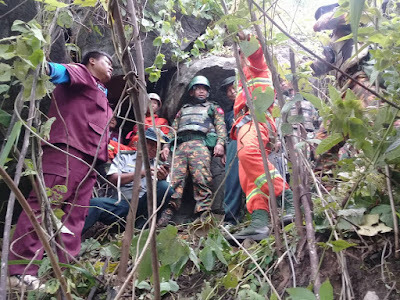 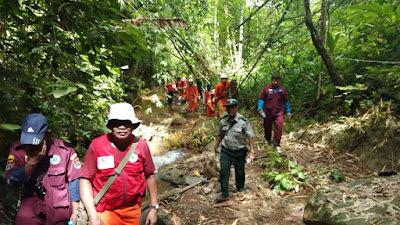 Hence, they asked for help to officials from Tachileik District find the exit related to the cave on the side of Myanmar. 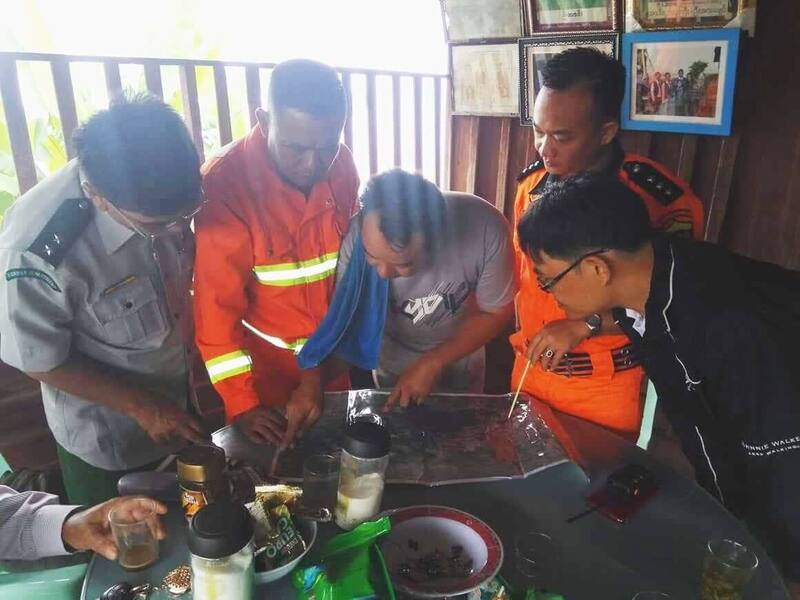 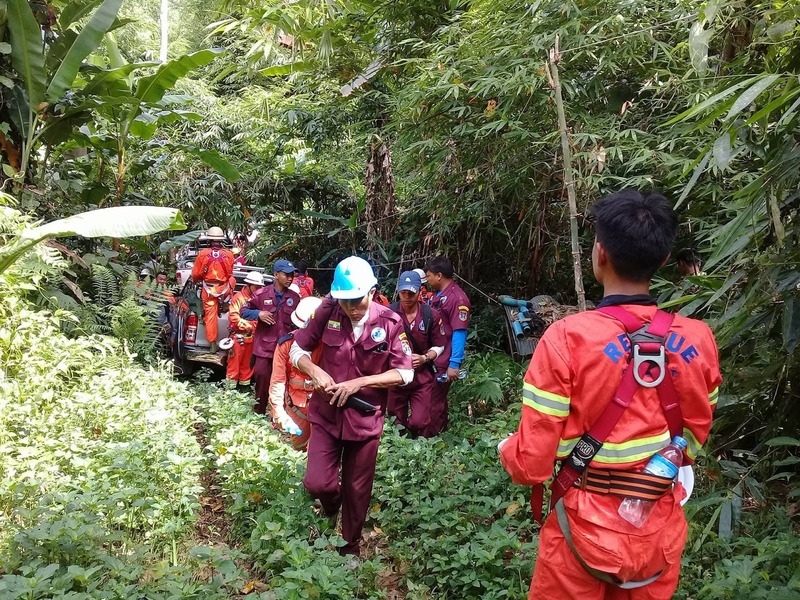 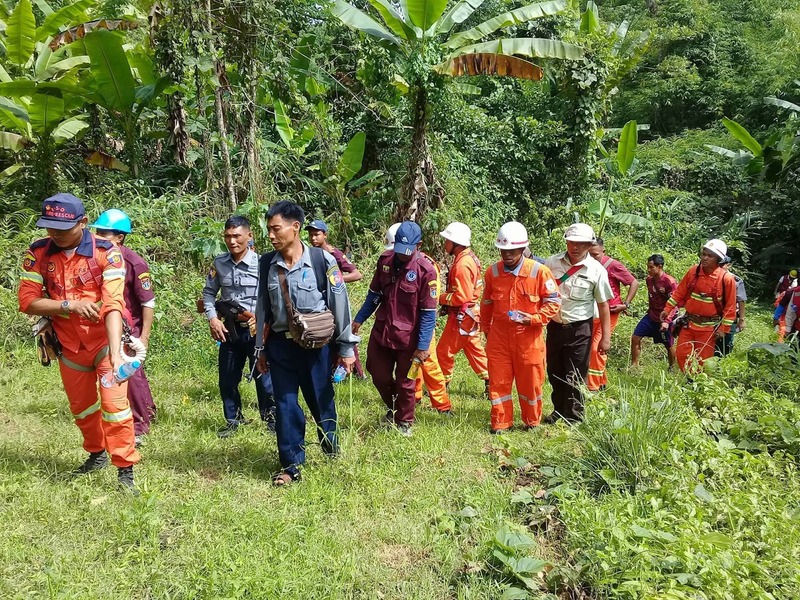 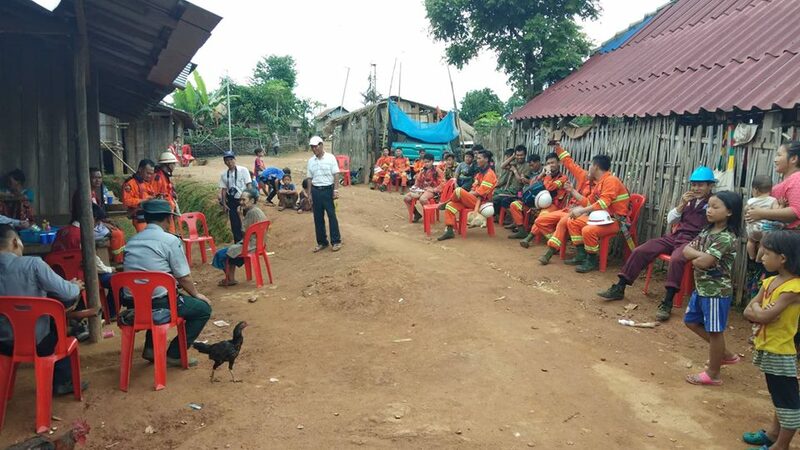 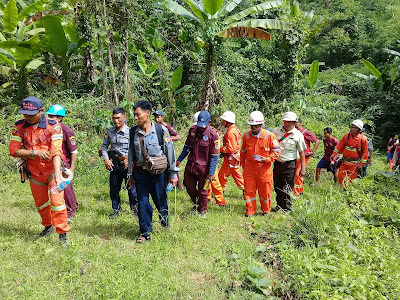 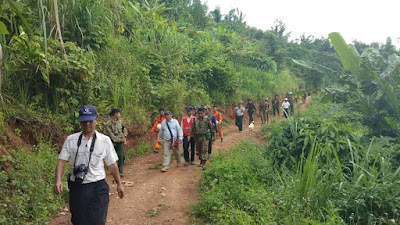 Under the instruction of the Tachileik District and Township Management Committee, regional authorities and civil social organizations searched the probable places for three days as from 28 June. 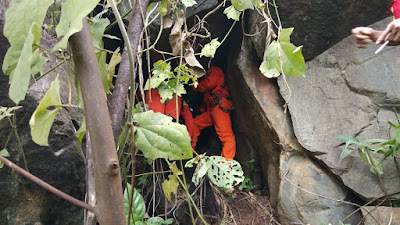 As they did not find the exit of the cave, they stopped the search operation. 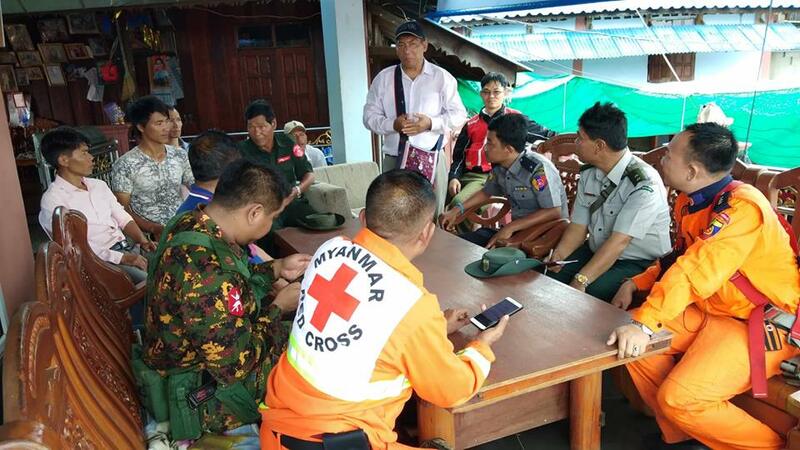 Moreover, a police lieutenant colonel from Maesai Police Force asked for help to officials from Myanmar via U Sithu Maung. 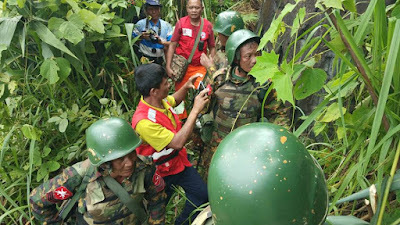 Hence, the probable places were searched nearby places of Ardee Village, Lwetawkhan Village-tract on 7 and 8 July based on the map sent by the Thai authorities. 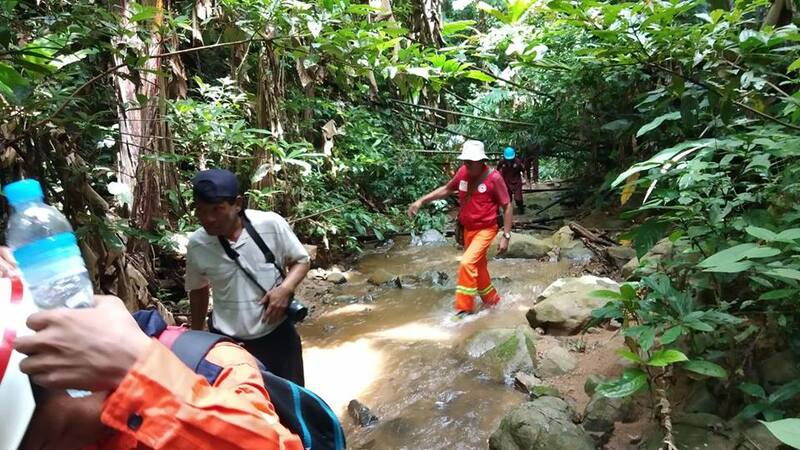 As the Thai official has saved four teenagers from the exit of Maesai cave at around 5 pm on 8 July, the search operation to find the exit of the cave in the forest of Myanmar was stopped.